"Where the wine country meets the Sonoma Coast"
Find yourself surrounded by the tranquility of the spectacular Sonoma Coast of California at The Links at Bodega Harbour and The Bluewater Bistro. Just under an hour drive from The Golden Gate Bridge of San Francisco and under 30 minutes from Highway 101, experience all that Bodega Harbour has to offer. Whether you're looking for a premium golf outing, or fine ocean front dining The Links at Bodega Harbour will make your desire a reality. 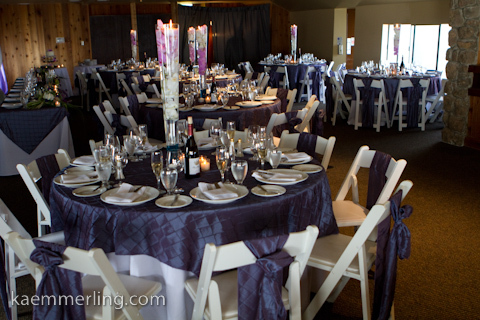 The Bodega Harbour event venue dubbed "The Yacht Club", is located just a mile North from The Links at Bodega Harbour and sits upon its own oceanfront property, offering views of the entire Bodega Bay. We are the largest indoor banquet space in the area. We offer a banquet facility for social events ranging in sizes of 20-130! Visit our facilty fees page here for more details on location sizes and pricing for your next event. If you are interested in a personal tour of The Bodega Harbour Yacht Club, or if you would like to reserve for a special event, please click here fill out a request form . If you are hosting a dinner party or smaller style event, perhaps our Bluewater Bistro Restaurant location is a better fit for you? The Bluewater Bistro is located right on the golf course and offers a spacious dining room for private events Sunday thru Thursday. 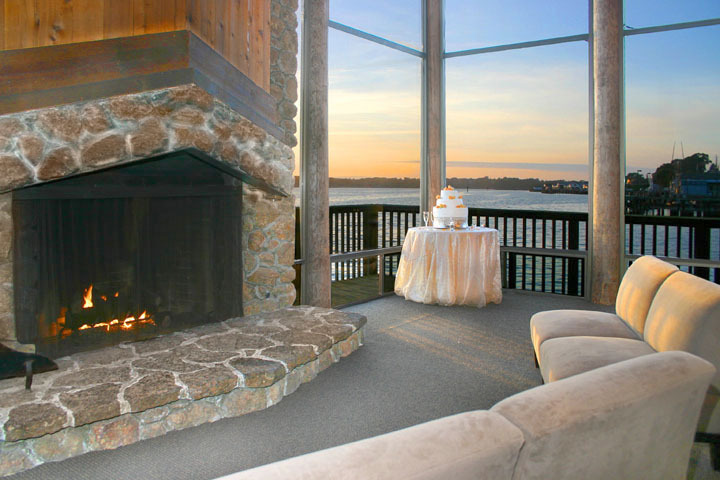 We can accommodate up to 60 guests for brunch or a luncheon and also offers panoramic views of the Pacific. Visit Bodega's profile on Pinterest.